Mr. Ibrahim Rotimi, Afrikanet’s Business Development Manager has gone on a business trip to Africa. He will develop promising projects happening at the moment. Mr. Rotimi will be staying in our Motherland, Africa for a couple of weeks. 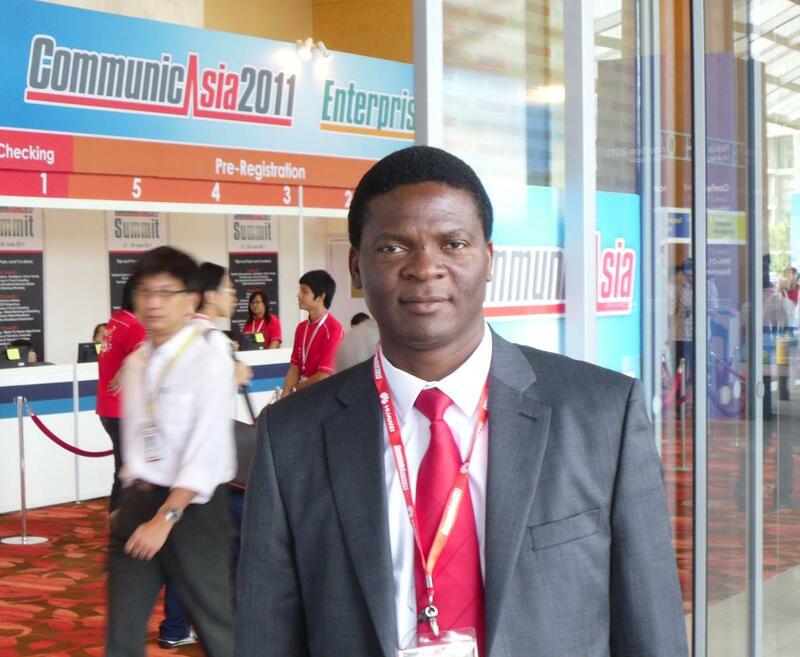 He is currently in Abuja, Nigeria attending meetings and visiting partners and customers. If you are currently in Africa and would like to contact Mr. Rotimi or even arrange a meeting with him in person, please find below his contact details. He will be able to answer any queries or technical questions you may have concerning our products and services. So don’t hesitate and contact him now! Great deal on the SENAO 258 Plus phone! Buy the SENAO 258 Plus phone with its accessories and pay 329.99 € instead of 355 €! This phone will allow you to communicate within a 5km range of the base station and at no communication costs! Offer ends July 31st, so hurry while stocks last! Click here for more information on this great deal!